Since your engagement you have more than likely found a new obsession with Pinterest and daydreaming about what your big day will look like. So who’s going to bring it all together for you? Where do you even start?…. That’s where we come in. 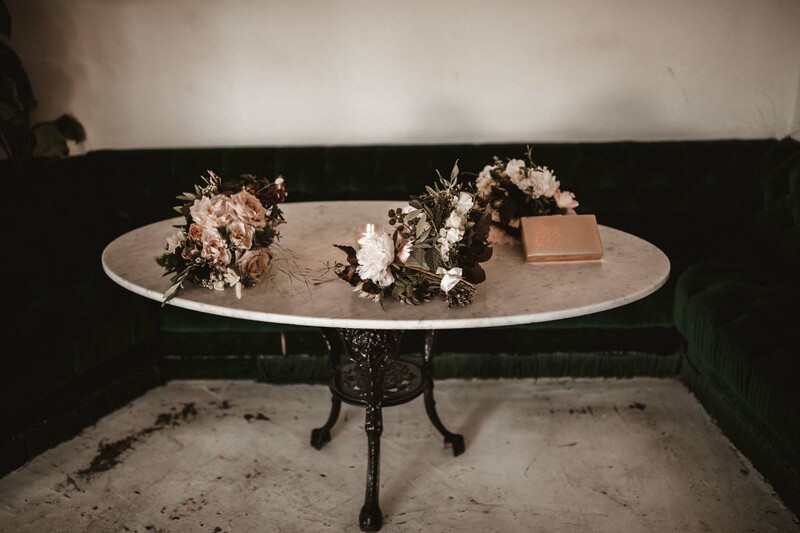 With the average wedding taking up to 200 hours to plan (yip, you heard us right) it’s easy to see why wedding planners and stylists are no longer a luxury but instead the modern day couples new best friend. We love getting to know YOU – your stye, your story, your vision. As we build a relationship from our first meeting, we enjoy listening and drawing inspiration from your style and individuality to create a truly unique experience capturing your story. Working with Colour Me Happy ensures you enjoy a stress free process while savouring the delight of watching your vision come to life. Lets create an unforgettable experience, an adventure, a celebration that will have you and your guests smiling about for years to come.